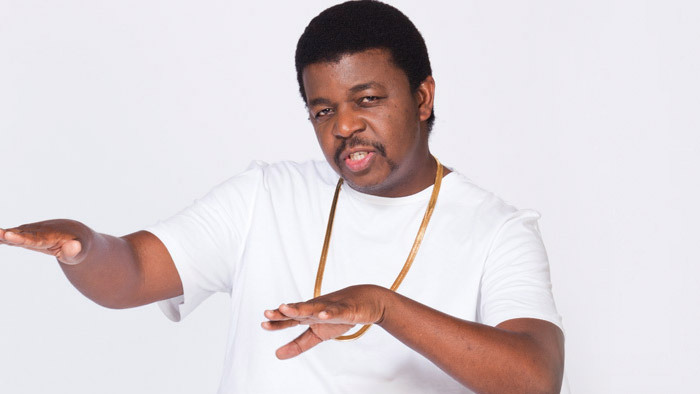 The annual December 27 Kalawa Homecoming Party has this year cut down on the number of artistes billed to perfom and has moved from the traditional Queens Sports Club grounds to a smaller venue Cosmopolitan Night Club. The organisers have decided against scrapping the event due to financial situation in the country - but it has been scaled down and they will only be accepting Rand currency for entry. Artistes expected to perform are Busiswa, DJ Zinhle and Bobsta DJ. 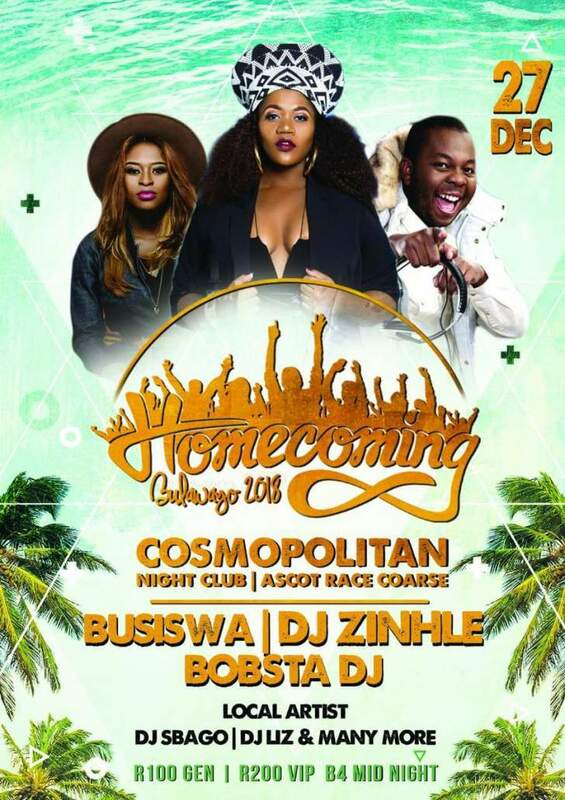 The advertorial poster do not bear the name of the giant record label Kalawa but it is just written 'Homecoming'. Tickets are R100 and R200 for VIP.